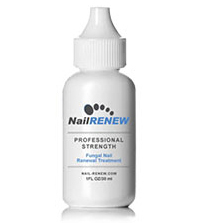 NailRENEW Professional Strength Antifungal is the most sophisticated Tolnaftate based topical fungus treatment available. It was designed with you in mind to help restore clear, fungal free nails. We formulated NailRENEW to help eliminate the fungal agents that attack our nails by targeting surface nail fungus and fungus underneath the nail by permeating the nail bed using a proprietary blend of surfactants and compounds. 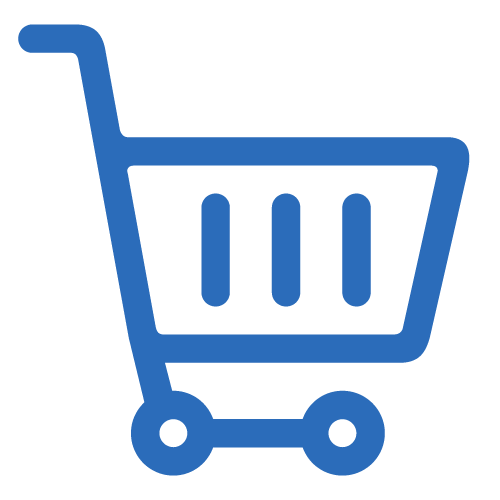 Each bottle undergoes extensive testing in an FDA-registered facility in accordance to Good Manufacturing Practices (GMP).